Easter isn’t just about eating chocolate here in Hornsea. There are plenty events for families and couples to enjoy during their stay at Hornsea Lakeside Lodges. 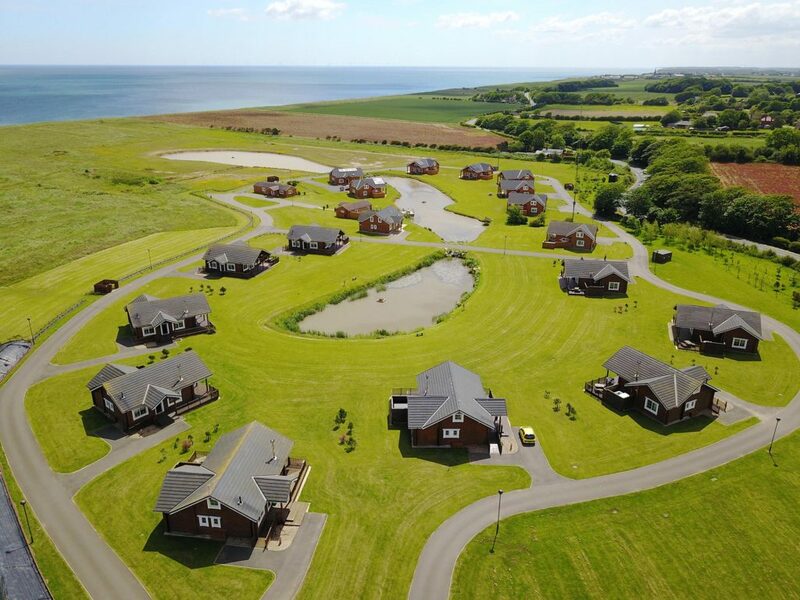 A trip to our beautiful East Yorkshire Lodges is the perfect excuse for a family break. 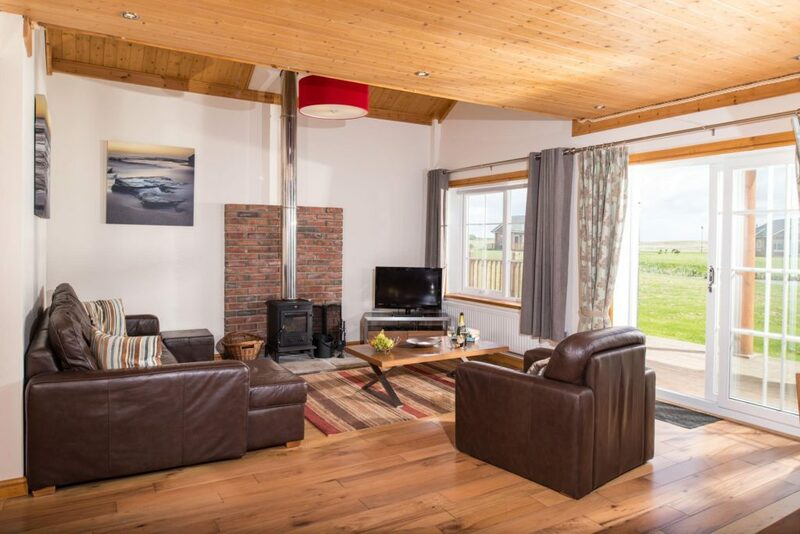 Whether you spend your time fishing in our newly stocked lake or relaxing with a glass of bubbles in your own private hot tub, you’re always spoilt for choice. Bringing the kids? 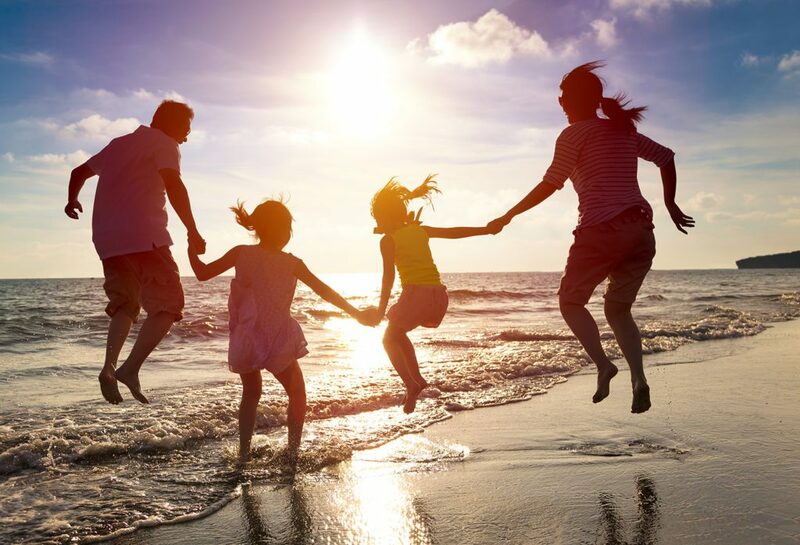 There are plenty of activities in and around Hornsea that allow you to spend quality time with your loved ones. The Easter fun will kick off at Hornsea Freeport on March 31st, with an egg hunt around the shopping outlet. The challenge: Hunt down 10 hidden eggs and unscramble the words inside to be in with a chance of winning a mystery prize. Good luck and happy hunting. Easter eggs not tickling your fancy? Honeysuckle farm is the great way for your family to make memories this Easter. You can make a day of it, from feeding a lamb to grabbing a bite to eat in the café, there is lots to do. With all this Easter excitement, your break in East Yorkshire is bound to be full of family fun. 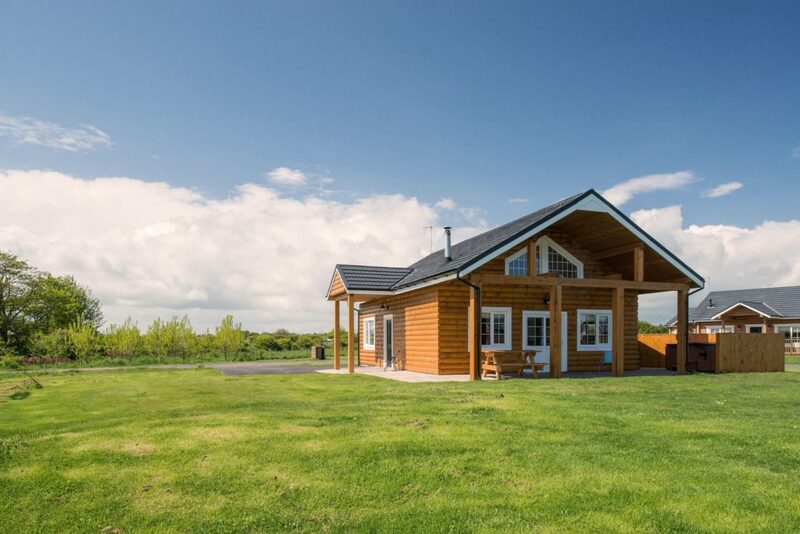 For more information about our luxury log cabin breaks, contact our team on 01964 533255. 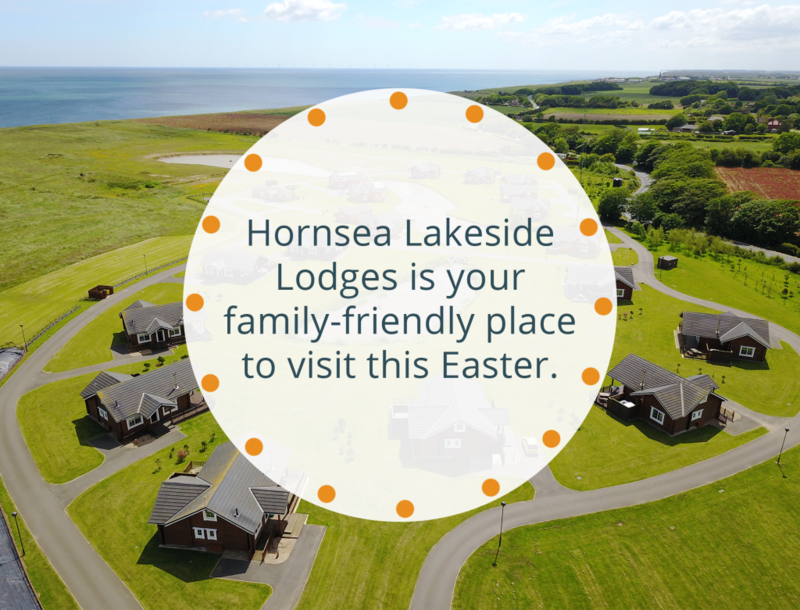 We hope you enjoy the Easter break at Hornsea Lakeside Lodges.